I hope everyone had a wonderful weekend! One thing I love about the Spring season is all the different floral prints and fabrics. 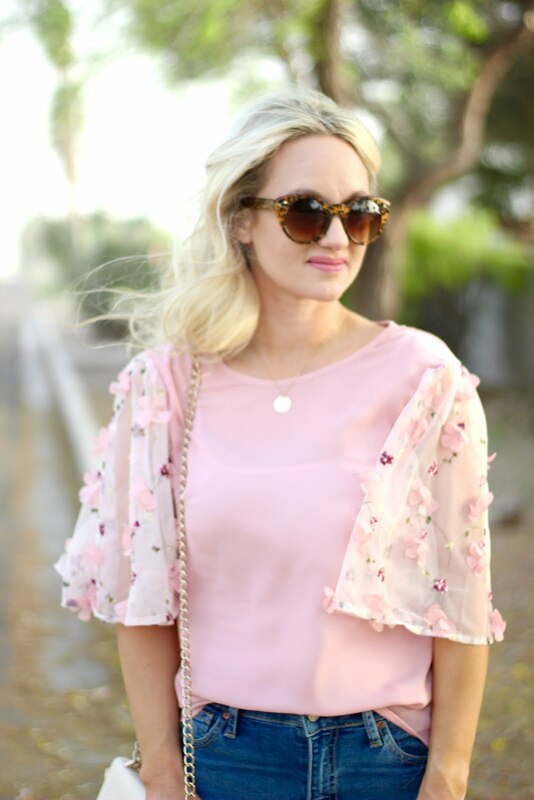 When I first saw this top I fell in love with the sleeves! It is sold out, BUT it comes in a dress version here that is so gorgeous!! !